The people of Colorado Springs sent a clear message to the Senate leader that his primary job was to defend their rights and freedoms and that he is ultimately accountable to them -- his constituents, and not to the dollars or social engineering agendas of anti-gun billionaires. This story was updated with Giron's recall results and with information on a media campaign against her. 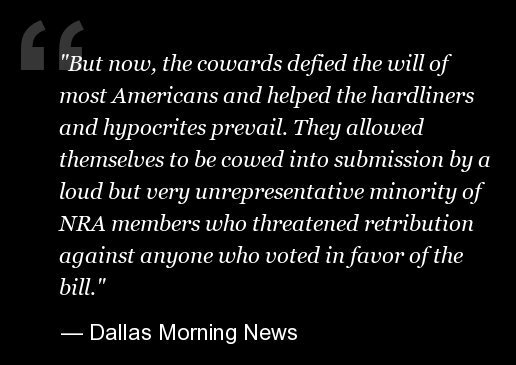 Statements from the NRA were also added.